"We specialize in patios covers, arbors and pergolas in Dallas-Fort Worth"
"Hello and welcome to DFW Fence Doctor in Dallas, TX. We have been specializing in custom outdoor living spaces and pergola construction in DFW for over 10 years. We use only the highest quality materials and workmanship to ensure your investment will stand the test of time and add property value. This dedication to your patio space means you get the highest quality construction possible. If you need any sort of arbor work, you came to the right place. Please take a look around our site and give me a call today for a free quote!" Q: Are you a trust-worthy builder? A: You can trust DFW Fence Doctor to do the job right. We are a BBB accredited, local Dallas company and I perform all work myself with a small, trusted crew. Your satisfaction is guaranteed and I am sure that sure you will love our work. References across DFW available upon request. 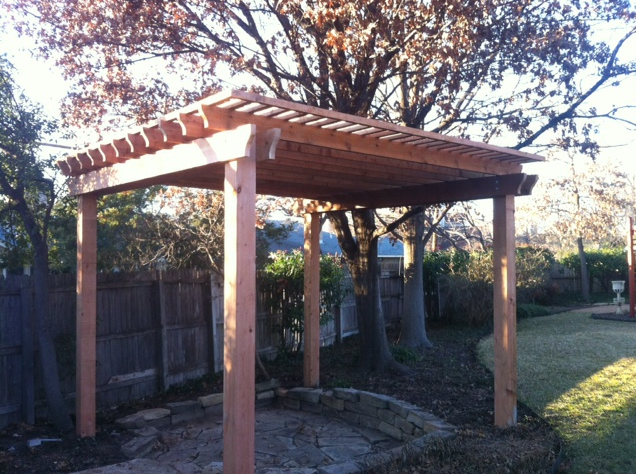 Q: How much does pergola/arbor construction cost in the Dallas, TX area? We understand that you need to know if the project is in your budget without pushy sales tactics. You will get a free written quote, and all of your questions will be answered, without any hassle. We find that informed shoppers usually become customers. Every project is custom and one-of-a-kind. We build to your exact specifications and needs. ​We did our site through 214 SEO. We choose DK Electricians for electrical repair work. JCL Retaining Walls offering repair and reconstruction in backyards. 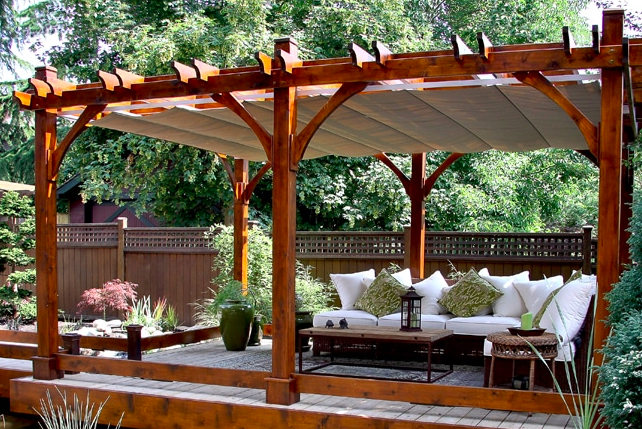 ©2014-2019 DFW Patio Covers of Dallas | Free quotes and prices | Also offering fence installs and staining in cities like McKinney and Allen.